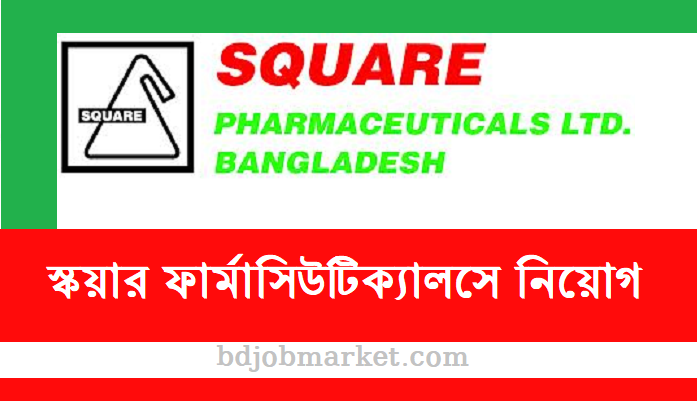 Square Pharmaceuticals Job Circular 2019. 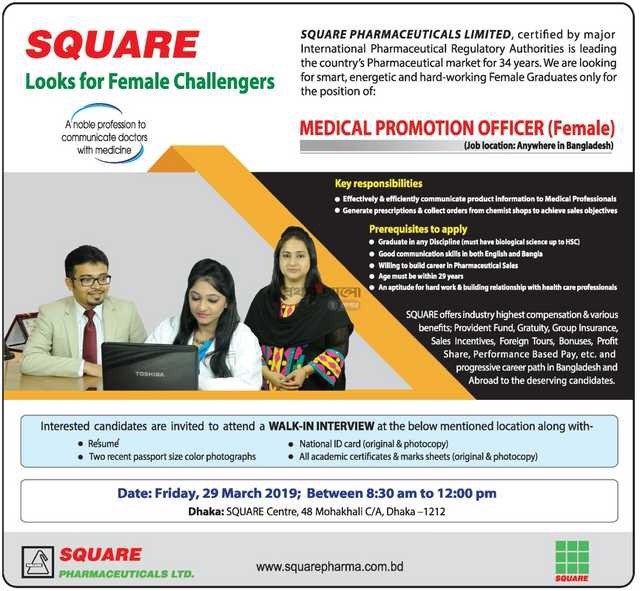 This Pharma job is giving opportunity for building a career as a Medical Promotion Officer. If you think you are qualified for the post then face the next interview mentioned in the circular. In our website bdjobmarket.com you will find all the job circulars like pharmaceuticals jobs, company Jobs, Government jobs and Jobs Circulars.